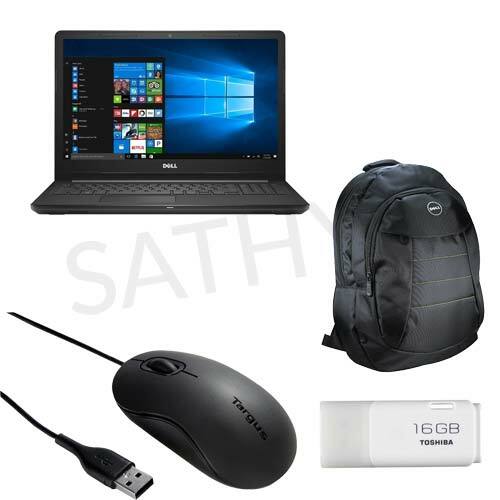 DELL LAPTOP INSPIRON 3576 (CI5-8250U-4GB-DDR4-1TB-W10-MSO-2GB-AMD-RADEON-520-FHD-15.6INCH) +COMPUTER ACCESSORIES CARRY CASE DELL+COMPUTER ACCESSORIES TARGUS USB MOUSE + COMPUTER ACCESSORIES 16GB TOSHIBA PENDRIVE @ Rs.52,500/-. Intel Core processors deliver longer battery life, incredible responsiveness and smooth, seamless multitasking. 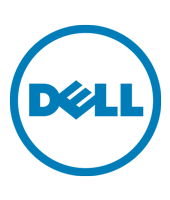 Speed for everything: With support for up to 16GB of memory, you can run multiple applications simultaneously and still enjoy responsive performance on your system.Graphically superior: Graphics options with up to 2GB GDDR5 let you edit quickly and give your performance an extra boost. Solid performer: Get quicker load times, better shock resistance and longer battery life from an optional solid-state drive.Opt for a DVD drive: Get the added flexibility and storage of DVD drive.